Earlier this month, Medellín’s key technology stakeholders gathered together along with Chinese executives for a major announcement: Huawei had signed on to be a tenant at Ruta N. The Shenzhen-based global technology firm, with a presence in networking equipment and mobile phones, is deploying engineers and technicians to service major accounts like the city of Medellín and telecommunications operator Tigo/UNE. Huawei, which will initially start with 100 employees dedicated to the ICT sector in its Ruta N office beginning in February, is a significant player in mobile device market. It is already the third biggest smartphone maker in the world, after Samsung and Apple, and it reported $36.7 billion USD in revenue in the first half of 2016 — a 40% spike over 2015. No company in the world has filed more patent applications over the past two years than Huawei, according to the World Intellectual Property Organization. Its 3,898 filed in 2015 was significantly more than the 2,442 filed by the next most-active company, Qualcomm. This isn’t a new entry into the country. 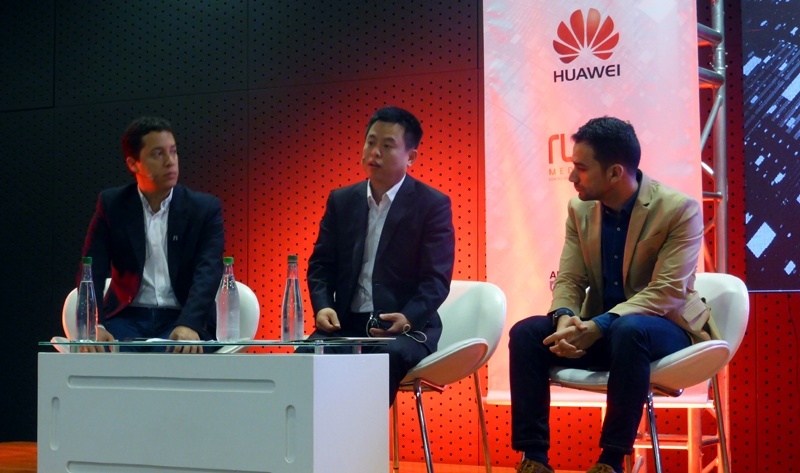 Huawei has had a presence in Colombia for 16 years and first arrived in Medellín in 2005. 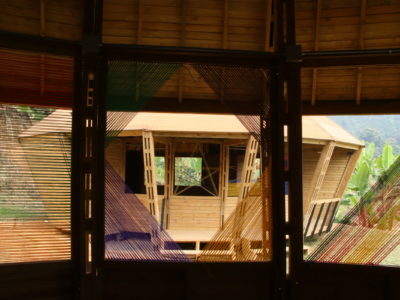 Its powerful but generally low-priced phones, which still haven’t made much market penetration in the United States, are popular from the capital of Bogotá to small rural town in the jungle. 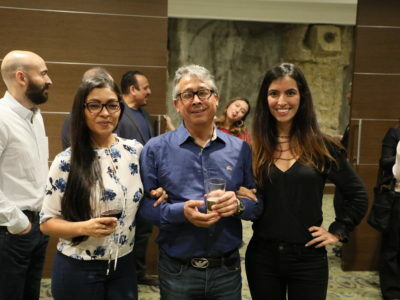 But moving into Ruta N will better position Huawei as a leader in the city’s emerging tech community — which is striving to better combine the resources and knowledge base of the private sector with counterparts in government and academia. 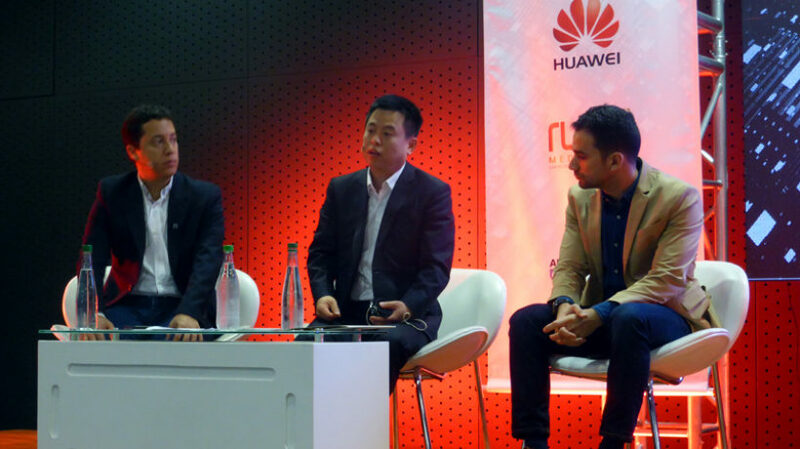 “We are committed to Medellin,” said Xiong Yihui, president of Huawei Colombia. By setting up shop in Ruta N, the Chinese mobile giant will have world-class connectivity, security, and all the many resources housed within the building. It will have complete proximity to the evolving innovation ecosystem of entrepreneurs, developers, and those seeking to build the city’s venture capital capacity. Ultimately, however, this is a bigger announcement for Medellín than it is for Huawei. Alejandro Franco, executive director of Ruta N, reiterated his organization’s goals at the press event. Based upon a strategy set out in 2012, he says that Ruta N has already helped establish 152 companies in Medellín that have created 2,500 jobs. More than half of these are in the ICT sector, with another 10% coming in healthcare and energy, and the rest falling into construction, mobility, and various other fields. By 2021, the objective is to exceed 800 companies and 18,000 jobs, with the bulk being well-paying positions in the knowledge-based economy. 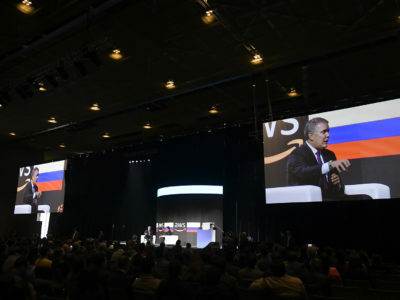 “We’re about to become an innovation hub where we will concentrate the demand and supply of companies that arrive and set up shop and from here connect themselves with Latin America,” said Franco.